School’s right around the corner… and before you celebrate having the kids out of the house and back in class, see if they’re equipped with everything they’ll need for fall! From basic must-haves to adorable trends that will make a big statement in and out of school, check out this quick list to make sure your little one’s ready to rock the halls. THE BASICS. Gear up with all the necessary must-haves for class! The old school list for making the grade still applies: loads of notebooks and paper, pencils and pens, erasers and highlighters. Binders, folders, and pouches that help organize it all. Crayons, glue and scissors for the young set. Calculators and thumb drives for the number crunchers and tech-savvy. KEEP IT CLEAN. From lunchtime to art projects and fun on the playground, it’s always great to have extra wipes on hand. Grab a bottle of hand sanitizer to keep their hands clean during meals and reduce the fall and winter colds to a minimum. BAG THE BITE. Nibbling’s always more fun when you’ve got something new to pop, unzip and store – and a new lunch kit can be as important to kids as the actual food they’re eating (let’s face it, probably more). Box it, bag it, zip it, bottle it – if it keeps it cool and is cool to carry, it’s a home run. Your kid will love lunchtime with our new light-up Skechers lunch bags – now online and at select Skechers stores. CARRY ON! Grab a lightweight backpack that’s big enough to hold all of your kid’s gear! Check out our stash of Skechers kids’ backpacks and bags at select Skechers stores and skechers.com – in loads of exclusive designs, including Skechers’ very own cast of characters. DRESS UP. Let’s face it – the first day of school is every kid’s annual catwalk. Make sure your little one’s ready with everything he or she needs: from a perfect pair of Skechers sneaks they’ll love jumping around in, to outfits they’ll love to wear for fall. Layer it up with hoodies, denim staples, plaids over screen tees for him, and leggings, skinny jeans and a fun skirt she can wear all year round. SNEAK ATTACK. Hit the halls in comfort with Skechers Memory Foam, great for the long school days. 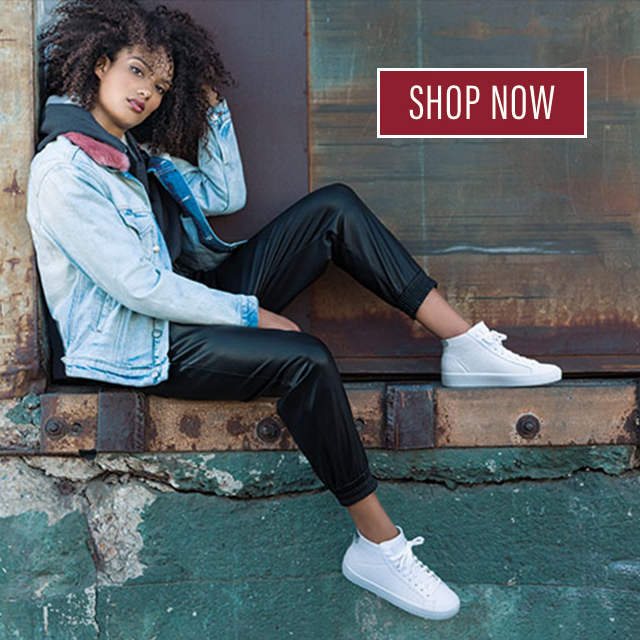 Check out our hottest fall picks: everything from sparkling Twinkle Toes, hot-popping SKECH-AIR sneaks and colorful looks for girls, to Adventurer sneaks, Mega-Blade styles and high-flex sneaks for boys. Want to get a jump on new shoes for school? 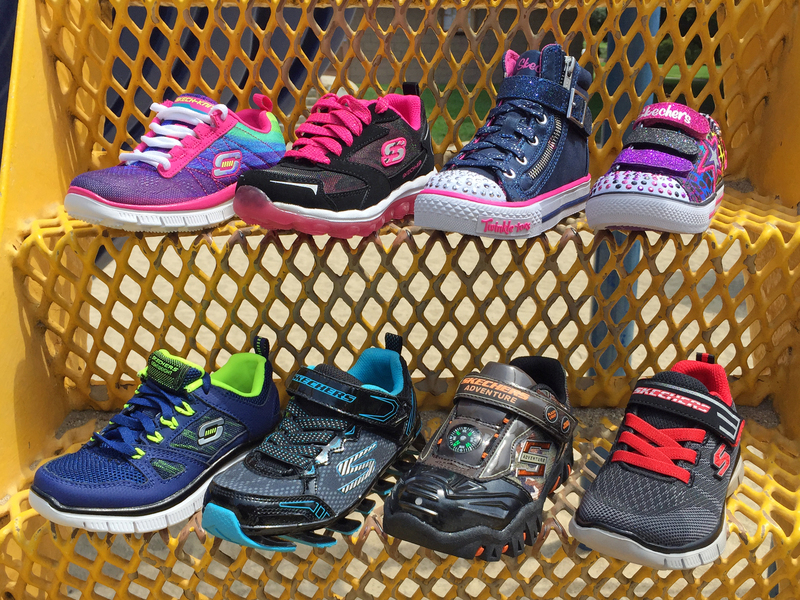 Enter our Back to School Flash Giveaway today through Sunday on Facebook and Twitter for six chances to win a new pair of Skechers Kids shoes and a Skechers backpack! Check out the details here.